Most universities dedicate a day each year to encourage donations to support scholarships and programs for their students. However, Giving Day can often feel like the “same old, same old” from year to year. We’ve got a few helpful takeaways from Cornell University’s recent campaign to help you get the most out of your next Giving Day. 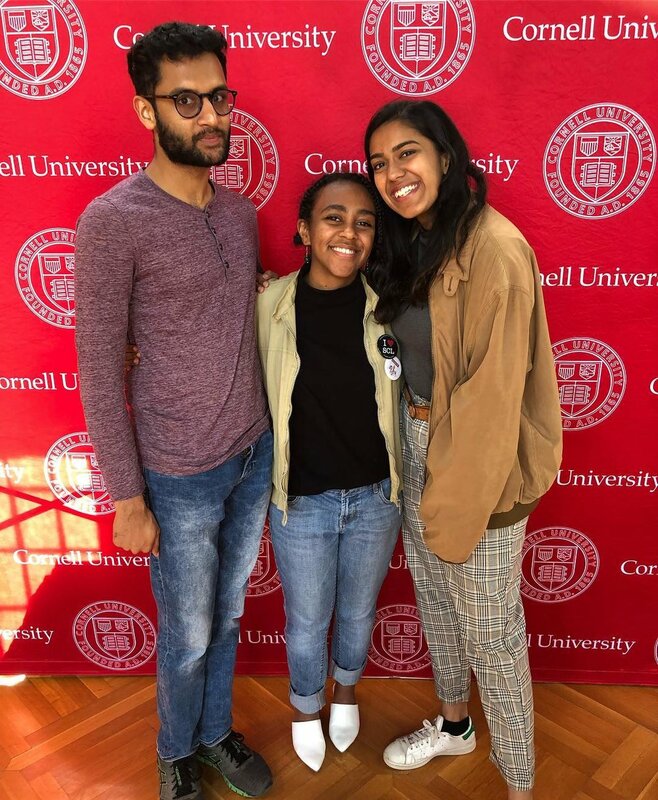 Cornell University’s recent Giving Day included event elements that helped generate a buzz both on campus and online. When it comes to giving days, it’s important to get students, faculty and alumni involved and sharing with their circles. To boost social media reach and encourage social media sharing, Cornell University brought in both Photoboxx and Live Digital Display. 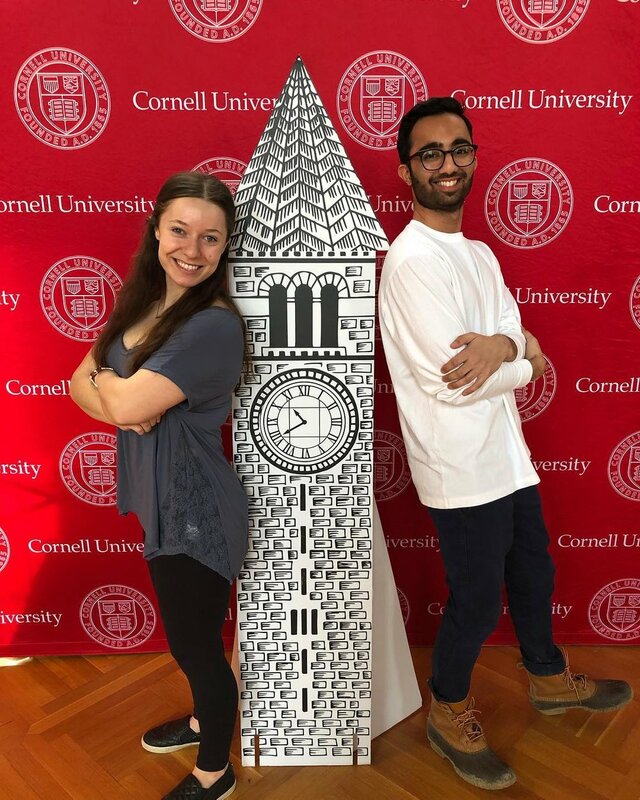 Setting up Photoboxx next to a large step and repeat wall, as well as handing out t-shirts (always a hit), encouraged students to snap photos and tag them on social media with #CornellPhotobooth to receive free Photoboxx prints. In addition to incorporating #hashtagprinting, Cornell also had great success using Live Display for their Giving Day campaign. 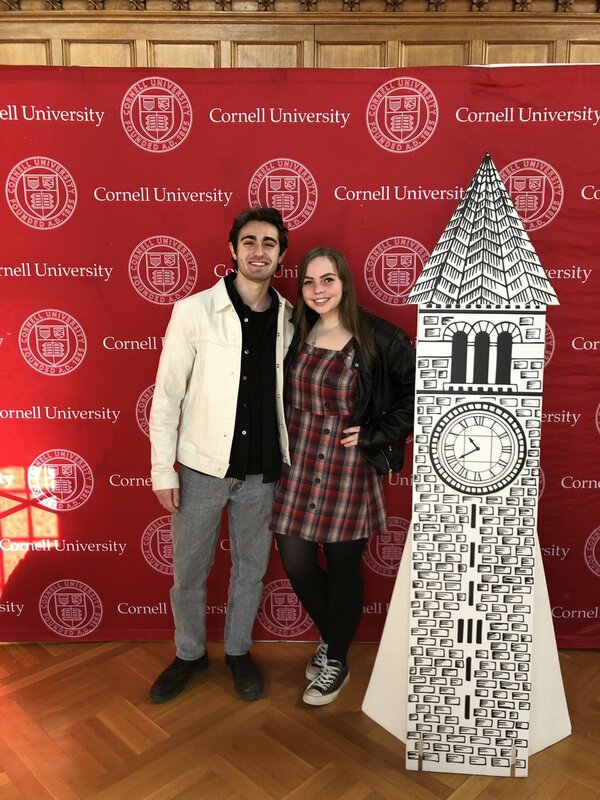 Students and faculty tagged their photos with the campaign wide #CornellGivingDay to watch their posts populate into the Live Digital Mosaic Display. Live Display made it easy for anyone to participate in Cornell Giving Day, whether they were physically on campus or not. Giving Day has become a significant donation moment for universities to raise money and create impact on campus. 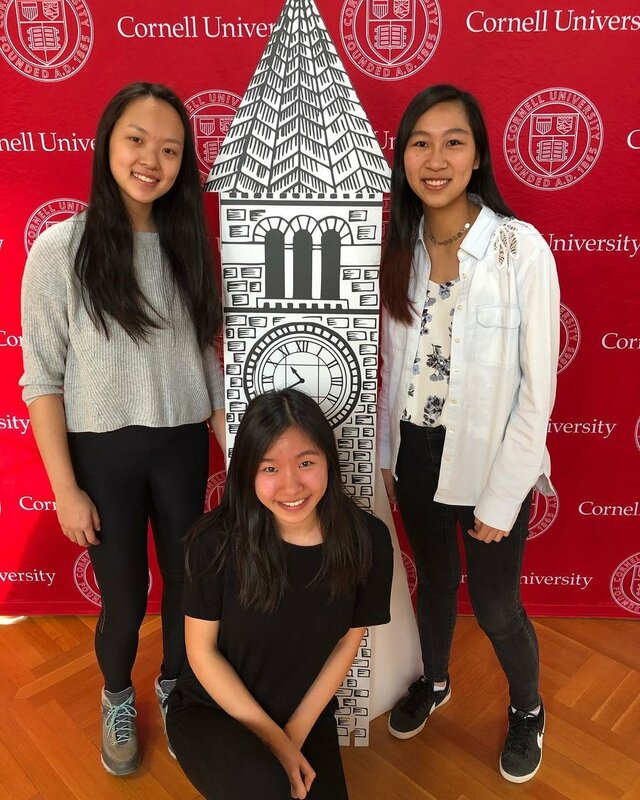 Photoboxx and Live Digital Display helped create a big impact at Cornell University’s event, and can generate a buzz at your next Giving Day too. Reach out for a quote.